At Verso Surgery centre, we understand that taking the first steps towards self improvement can sometimes be a daunting task. We are here to answer any questions, concerns or if you just don’t know where to start. Our commitment to you is to provide clear, honest information about our services, including realistic expectations about what can be done with today’s technology. Unlike many competitors, we don’t over promise or try to sell you services that just don’t work. 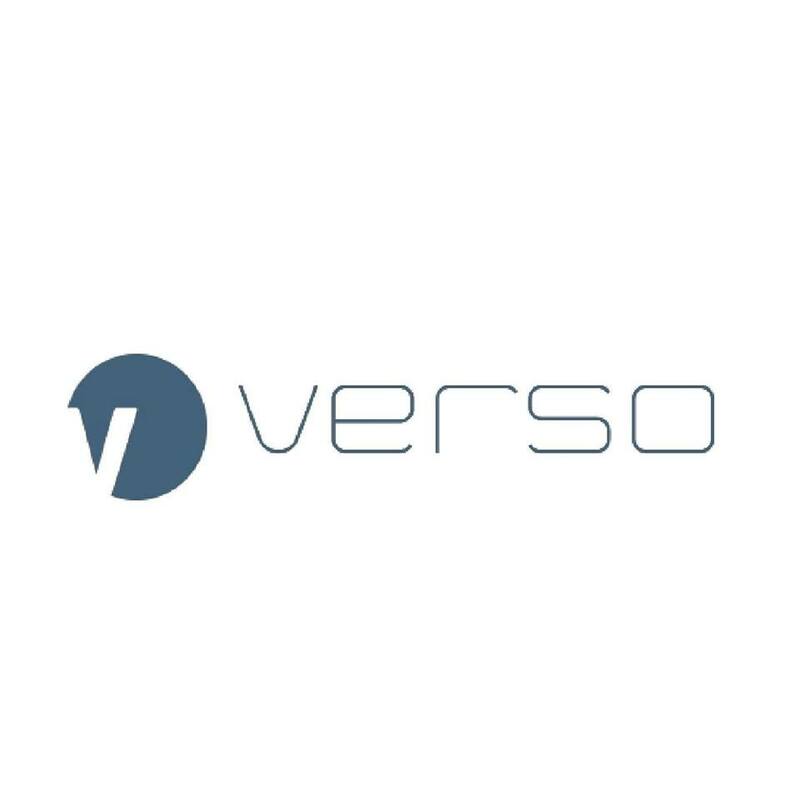 Are you the owner of Verso Surgery Centre?